Subscribe to our newsletter to be the first to learn about new discounted safety clothing products. Click here. 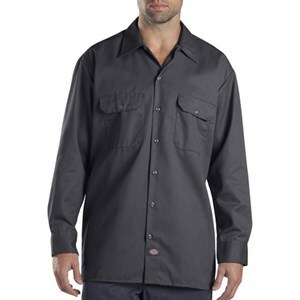 This long sleeved shirt is a loose fit and an extra long tail for easy movement.